Hannah was born in Kenema. Her father died from complications after falling from a tree. Her mother died from excessive bleeding after childbirth. Hannah attends school in Mile 91 and is in class 3. Hannah lives with her aunt who struggles to provide for her. 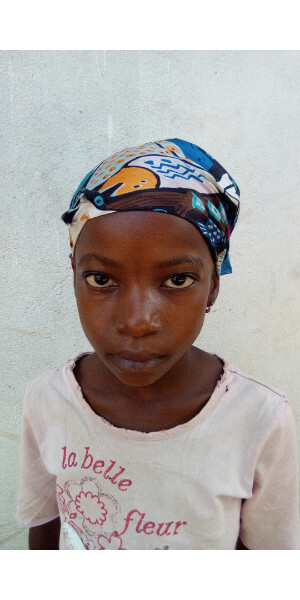 Hannah needs sponsorship to help provide for her physical, educational, and spiritual needs.